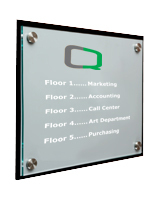 This business name plate include access to three different downloadable templates for creating custom signage. 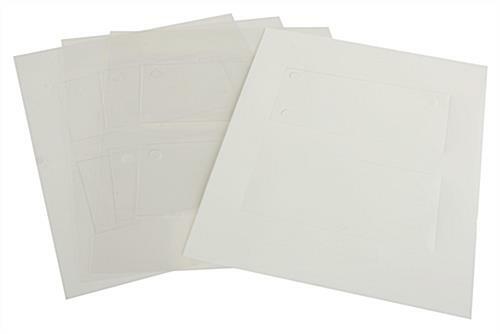 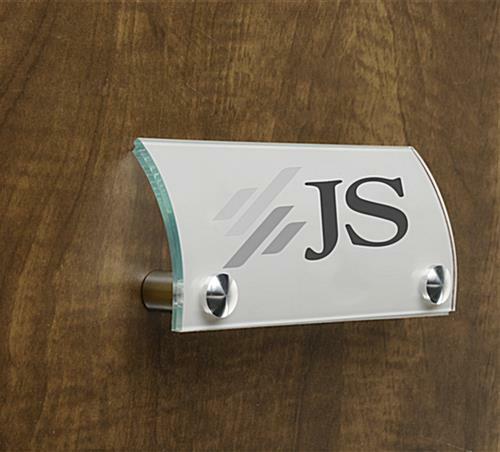 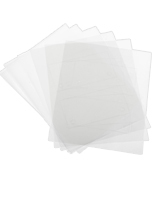 The office sign holder also comes with frosted and clear film for printing messages with a laser printer. 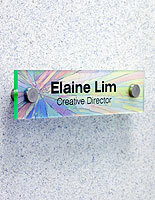 A 6" x 3" business name plate, also called a personalized badge, features clear acrylic framing with green edges. 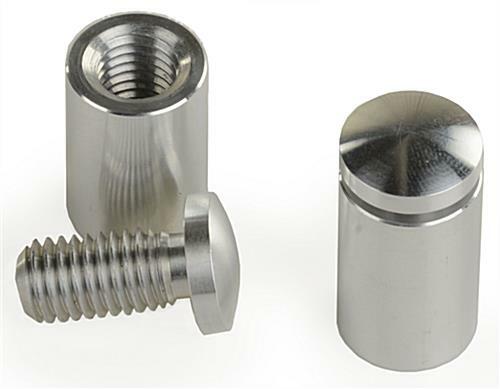 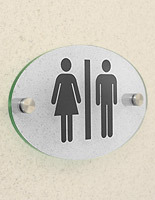 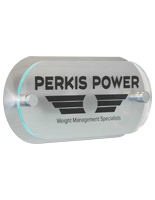 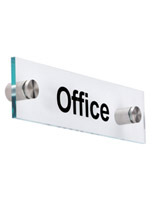 Steel standoffs allow users to mount the office sign holder to the wall or to place it on a desk. 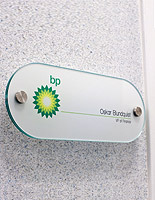 Each name plate only requires a few moments to assemble and professional help is not required. 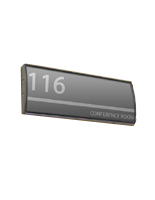 Every lobby or hallway in an office complex can benefit from a personalized badge. 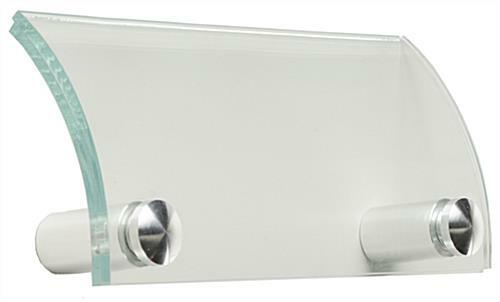 32.0" x 78.0" x 1.1"